An unconventional method to get you going.. FAST! 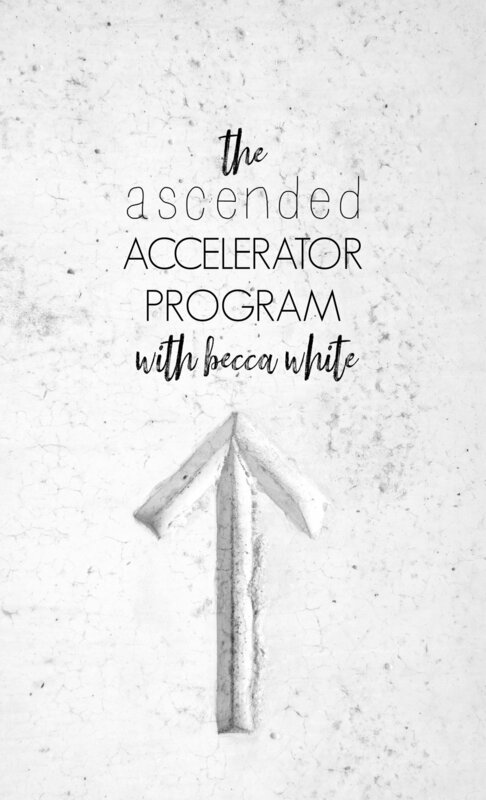 Everyone who signs up for this course will immediately receive access to the course in it’s entirety, including the Ascended Accelerator Workbook. This workbook will be your guide and tool as you flow through the 3 modules. Dedicate time to this program. It requires your full attention and presence. I created the workbook to make it convenient, not easy. This work stills need to be done and look at before success can shine through. Take your time going through each module and absorb what I am telling you! The practices I share are what have worked for me and I explain them in my lingo, but TRUST ME.. they are tried and true processes and thoughts that have been around for CENTURIES. My point: THERE IS A LOT OF HEAVY INFORMATION HERE.. you may need to watch and re-watch, and that’s totally okay! Work at your own pace through the videos and be sure to honor yourself by following through completely with the homework! We will discuss these concepts in our live group trainings! Each LIVE training will be about 60 minutes long. It will include 45 minutes of teaching and about 15 minutes for open discussion/Q&A! 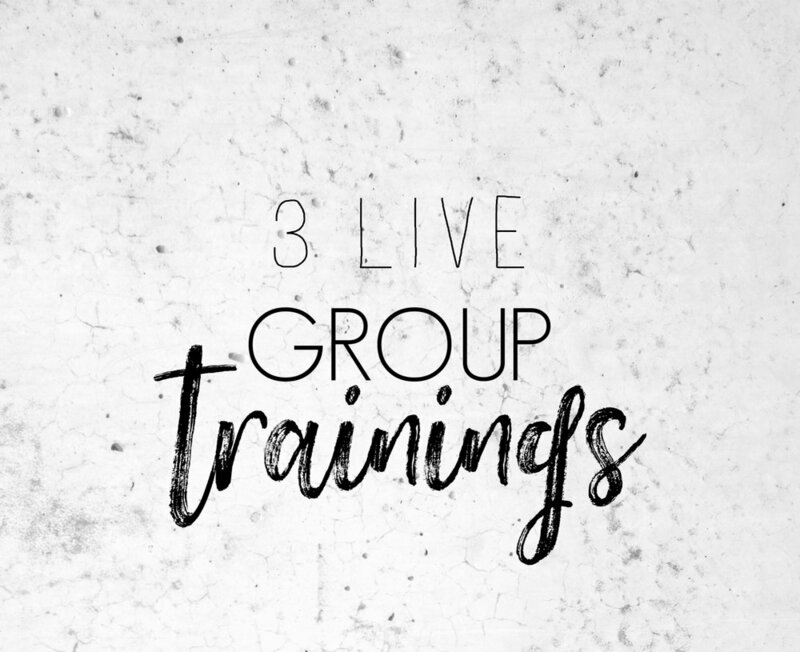 You will be given course homework (that can be found and completed in The Ascended Accelerator Workbook) after each LIVE group training session. After each Live session, you will continue to have access to the recordings. This content is yours FOREVER. The purpose of the calls is to come together as a collective energy for a group discussion with me about the content in the modules and to address any questions, celebrate AHA! moments and use our collective energy to rise us all up! 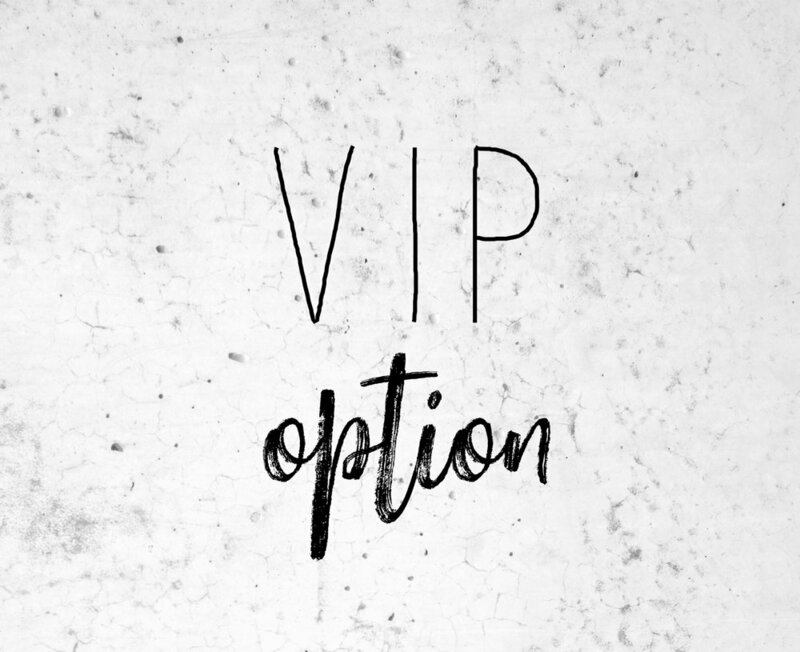 If you’re interested in a higher level of support and guidance, the VIP option is for you. This option gives you everything I’ve mentioned so far, plus two, private, 30-minute calls with me. We will schedule them within 24 hours of you purchasing this program. The purpose of the calls will be to assist you in getting the most out of your investment. I recommend scheduling a call once you have completed each of the modules in full at least once. Then, we can work together to really break through any blocks that may have presented during your work or decide on next steps.